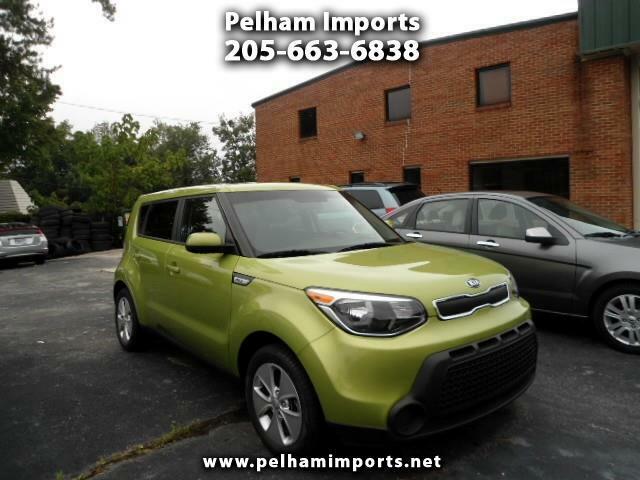 2015 KIA SOUL WITH POWER FEATURES. CARFAX CERTIFIED. DRIVES OUT GREAT WITH 58K MILES. ASK ABOUT OUR GREAT EXTENDED WARRANTY PLANS! COME EXPERIENCE A PLEASANT WAY TO PURCHASE A VEHICLE WITH NO HAGGLE AND NO PRESSURE CAR BUYING. SELLING AT $10950. GREAT INTEREST RATES WITH APPROVED CREDIT.